Seattle offers a robust food scene with access to the sea, produce and livestock from local farms and wines from the Columbia River valley. During our time in the area, we enjoyed sampling the abundance of Washington state. Here’s a round-up of our best eating experiences from August 12-21, 2016. On our first morning in Seattle, Christy T. suggested we try the chorizo and potato breakfast tacos at the walk-up cabana called Manu’s Bodegita. Manu’s takes your order at a window in the storefront of their location on Madison Avenue ― much like a food truck. Check them out if you looking for quick, inexpensive and tasty takeout for breakfast or lunch in Capitol Hill. As a Southern boy, I really enjoy a hearty breakfast or brunch. Our friend Jason, who moved to Seattle several years ago, directed us to Witness in Capitol Hill where we found hearty biscuits with gravy, a rich Hollandaise over a Croque Monsieur called the Croque Toad, Creamy White Corn Grits with Egg, and a meaty Corned Lamb Hash. The bar offers an impressive list of house made cocktails to wash down a fulfilling brunch. Jason wowed us again with another bright spot in First Hill for brunch at Lark. The brewery and restaurant also offers innovative cocktails from their bar. Many at our table enjoyed the zesty Veggie Mary, a bloody mary made with vodka, tomatillo juice, cucumber, garlic and Serrano chili. If you’re dining with a group, order the buttermilk biscuit with butter and preserves or the caramel pecan monkey bread to share before your meal. The best brunch entrée featured smoked whole grain farro toast with smashed avocado, tomato ginger jam and fried eggs. For a scenic lunch experience, I recommend taking the ferry from Downtown Seattle to Bainbridge Island. Walk about a mile from the Bainbridge ferry stop to The Harbour Public House and ask for a table on their back deck overlooking the marina. The restaurant and bar offers pub-style seafood sandwiches, fish and chips and fish tacos, but it’s the spectacular view you’ll find most memorable. 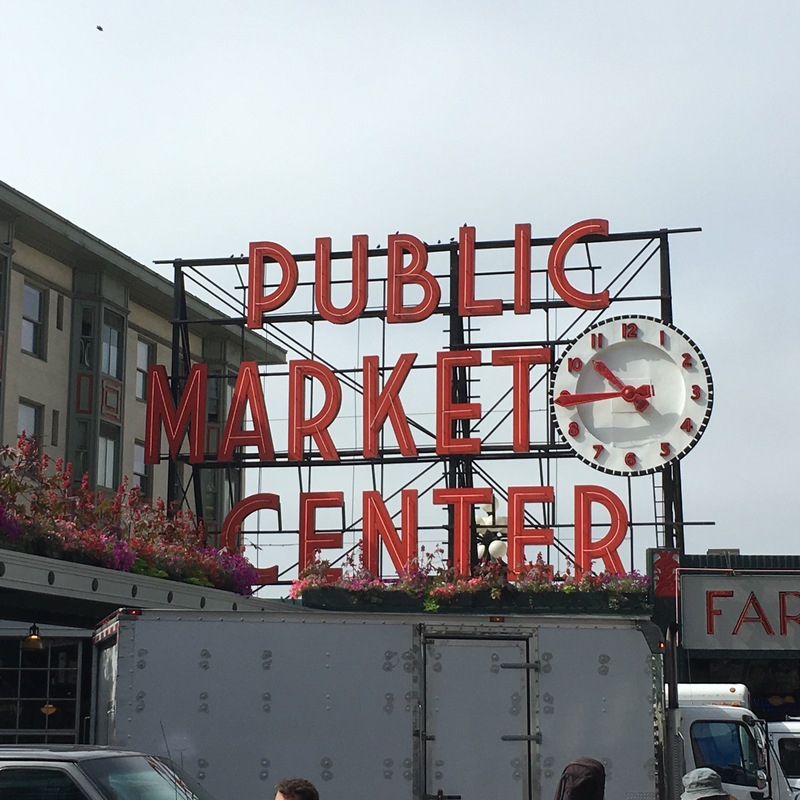 The Pike Place Public Market is the nation’s oldest continuously operating farmer’s market in Downtown Seattle. Vendors offer whole foods of vegetables, fruit, seafood and meats along with prepared foods. The people watching is outstanding and the casual lunch options are practically limitless. For our first dinner in Seattle, we dined at Marjorie Restaurant in the Capitol Hill neighborhood. Our friend Jason reserved a private dining room for us at this swanky and chill cocktail bar and restaurant. The international and eclectic menu offers dishes influenced by French, Italian, Moroccan, Caribbean and Mexican cuisines. I tasted several of the dishes ordered by my table mates, but I claimed the prize for best choice from the kitchen. 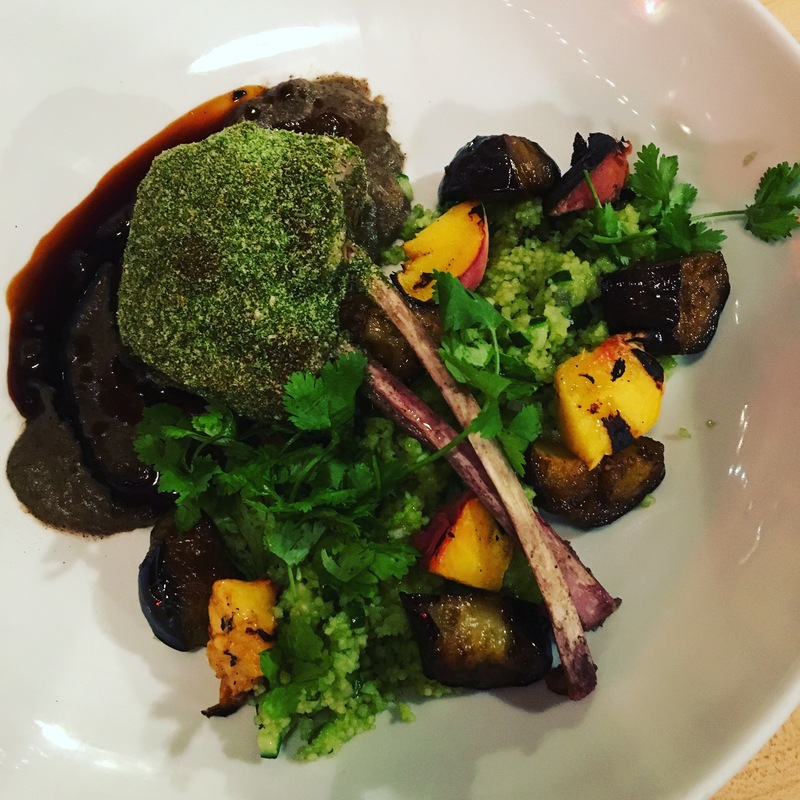 The flavors of the Toboton Creek Goat with cucumber cous cous, grilled peaches (in season), sweet and sour eggplant, and spicy harissa delighted my taste buds. The chef cooked the meat to a tender and succulent medium rare uncommon for gamey goat. We also tried Anchovies and Olives on 15th Street in Capitol Hill for an Italian dinner on our last night. The Padrón Peppers blistered in olive oil and served with a lemon aioli make a tasty appetizer. Paul loved the Bigoli pasta with anchovy, chili, garlic, mint, and pangrattato. I sent the Spaghetti with summer black truffles and Pecorino back to the kitchen. Ordering truffles in the United States is not without risk. I asked about the progeny of the truffles before ordering my pasta (reportedly from Umbria in Italy), but the truffles tasted and felt like cardboard chips. The kitchen made me a new bowl of Rigatoni with a Bolognese, mint and oregano sauce which made me quickly forget my first attempt at pasta. 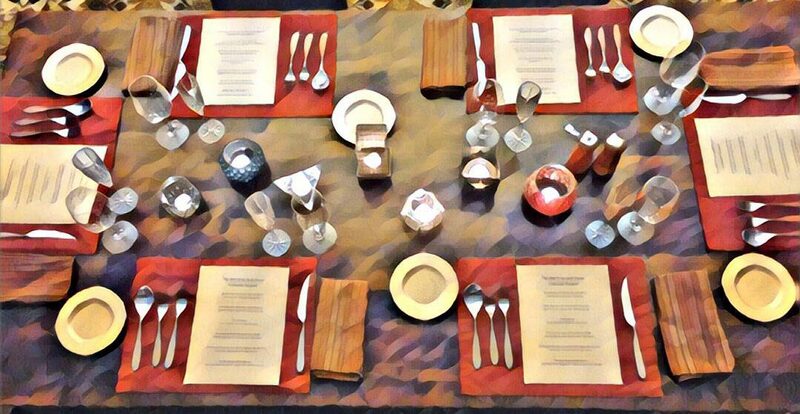 For a fine dining experience for dinner in a casual setting, try Art of the Table. We reserved a table for four when the restaurant offered a chef’s menu with wine pairings. That night’s menu offered a delicious sampling of summer vegetables, fresh seafood and beef. The kitchen created a summer vegetable festival in a salad of marinated beefsteak tomato, poached cherry tomatoes, tomato confit, fresh mozzarella, pistou basil, fennel vinaigrette and fennel flower served with a 2015 Roger Neveu Sancerre Rosé Le Colombier from the Loire Valley. We delighted in the richness of a Pleasant View Farms Foie Gras served with an oatmeal buttermilk pancake, huckleberry, aleppo apricot, pistachio butter and cocoa nib vinaigrette. The sweet 2006 Selbach-Osté Riesling from Germany paired well with the fatty foie gras. The Skagit Valley BBQ’d Beef Brisket with gypsy pepper salad, masa sopes, carrot escabeche, Vadouvan yogurt and salsa verde reminded me of a reconstructed tamale from the Delta of Mississippi. The 2011 Quivira Dry Creek Zinfandel from Sonoma brought the smoky flavor of the brisket. The Art of the Table fed usartful and delicious dinner with wines, but the meal proved hard to enjoy on a rare hot summer night in their un-airconditioned dining room. 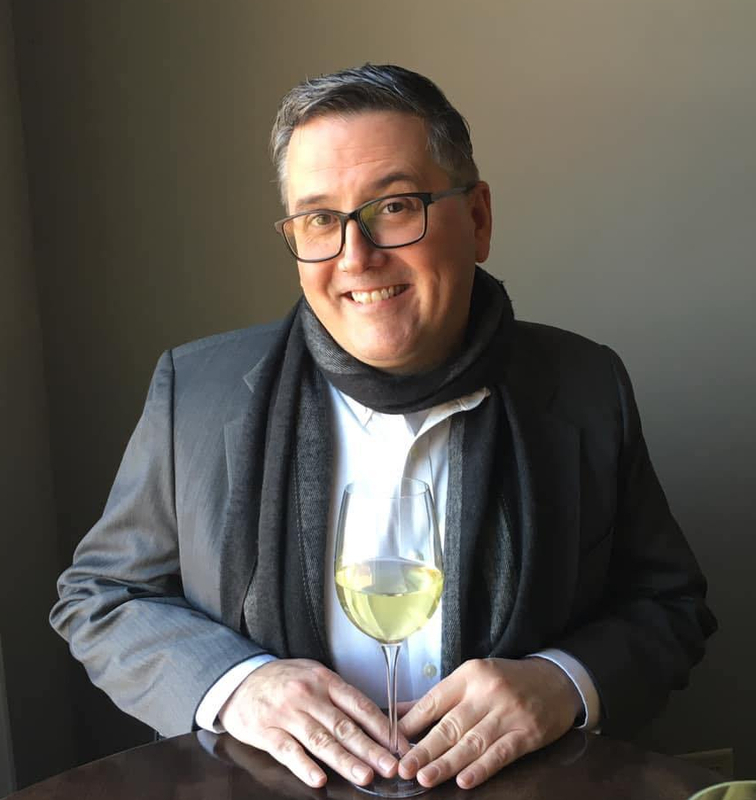 I also hoped to taste some wines from the Colombia River Valley during the Chef’s tasting dinner, but all of the wines came from outside the region (mostly Europe and all great wines). Our finest dining experience peaked with dinner at Canlis in the Queen Anne neighborhood. The decades-old restaurant perched on a hillside offers spectacular views of the city lights across Lake Union in a candle-lit dining room full of wood beams, large windows, rocky fireplace, and live piano jazz. Had the story of Mad Men on AMC taken Don Draper or Roger Stirling to Seattle, they would surely have dined at Canlis. Architects Roland Terry and Pete Wimberley designed the restaurant for founder Peter Canlis in 1950. The amuse bouche of a crunchy deep-fried buckwheat taquito with soft red bean filling prepared us for the courses to come. A nutty buckwheat porridge with geoduck clams and sweet and tart sea buckthorn really packed powerful flavors. A sweet cornbread served with the foie gras and paired with a 1996 Leitz Spätlese Riesling prove disruptive which left the entire course overly sweet. A salty cornbread would have proved a savory contrast to the sweet foie gras, preserves and Riesling. My favorite seafood course featured a tender halibut filet poached in olive oil with artichoke and vadouvan spice paired with a 2011 Vincent et Sophie Morey, La Truffière, 1er Cru, Puligny-Montrachet. We finished strong with a symphony of vices: a chocolate cake made with fig and tobacco and served with a black walnut ice cream and a 1997 Lustau, Oloroso Abocado, Jerez. Many thanks to Paul, Christy T. Christy C., Jason, Corey, Jonathon, and Stephanie for sharing and exposing us to the tastes of Seattle!